Yep! We are on the Snaps. 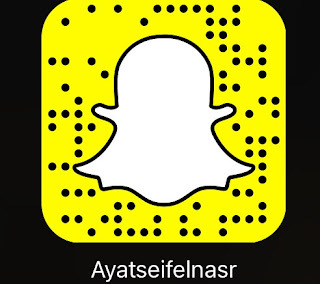 All you have to do is either add me by the name: AyatSeifElnasr , or use the below QR code and we are on!